The hip is the joint composed of the femoral head, which is the rounded end of the thighbone that fits into the hollow portion of the pelvis called the acetabulum. This joint is covered by cartilage and is maintained in place by muscles and ligaments. Depending on the severity of the symptoms caused by osteoarthritis or different types of lesions, a medical consultation is recommended to get an accurate diagnosis of your problem and the appropriate treatment to prevent deterioration of your joint as early as possible. Our clinic has a team of medical experts who practice different types of hip surgeries. Here is a brief description of these interventions to help you better understand. A meeting with one of our specialists in orthopedic surgery will let you know the most appropriate treatment for your condition. 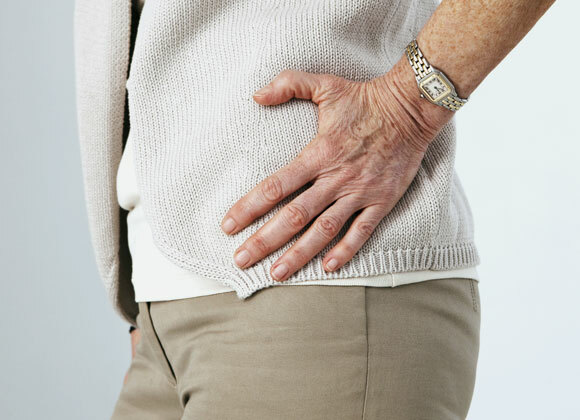 Several causes can lead to hip pain. These pains are usually felt locally in the groin area. But they can also be diffuse. Having enough difficulty walking that one requires assistance, a cane for example, is among the most common manifestations of osteoarthritis of the hip. Such pain is more commonly felt among older people who are still active. At the first sign of discomfort, it is recommended not to wait before seeking medical assistance. Other symptoms may occur in the forms of hooking or blocking sensations during hip flexion and rotation movements. Avoid being too active! The wear can do nothing but deteriorate if you exercise too much. A healthy weight is easier on the hip. Your doctor may prescribe anti-inflammatory drugs if he or she agrees they are needed. If the problem persists, arthroscopic hip surgery is possible, and if there is more associated damage, a total replacement, with prosthesis, may prove necessary.